A recent article in Builder Magazine, “Why Smart Builders Care About Walkability”, highlights the growing demand for homes with high walkability, that is, homes that are within walking distance of area amenities, like restaurants, shops, post offices, etc. The article cites Millenials as a major driving force behind the growing demand: a large percentage of them prefer the city lifestyle than generations past. 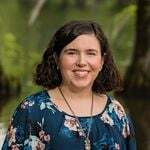 However, builders local to Greater Wilmington have also seen many baby boomers asking for the same convenience due to health concerns, driving restrictions, and limited budgets. So, there is a demand at both ends of the spectrum. When you’re viewing listings on our website, you’ll notice that each property has a Walk Score. 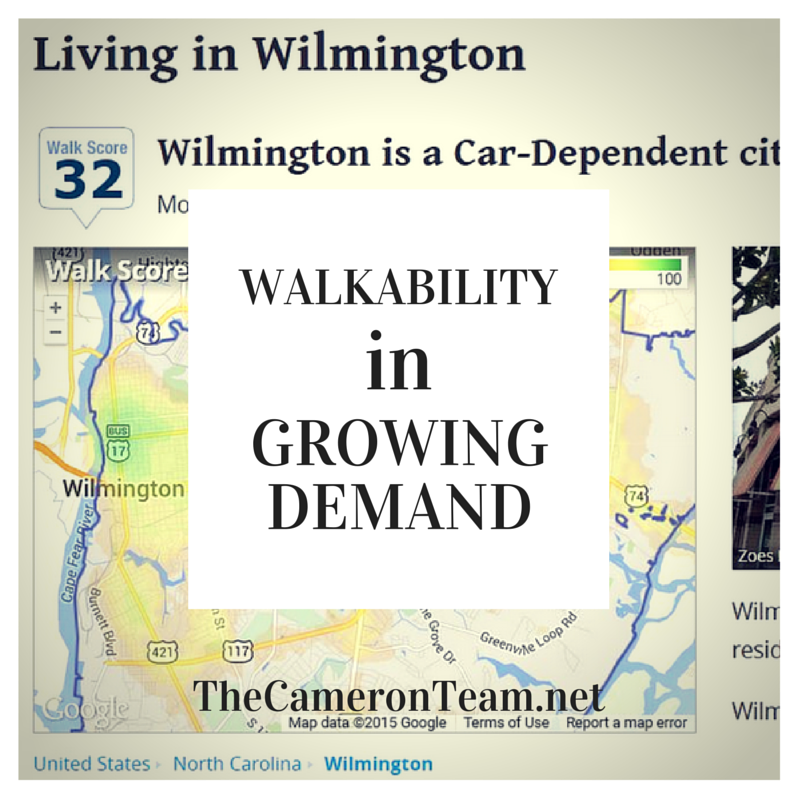 The average Walk Score in Wilmington is 32, which isn’t very high. 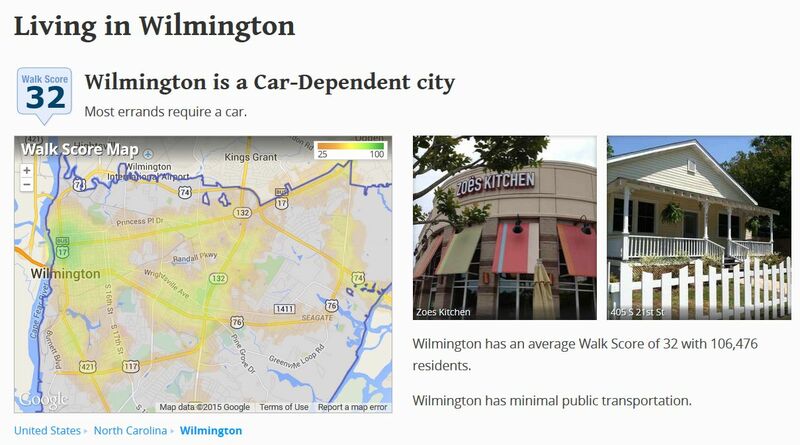 We’re what WalkScore.com labels as a car-dependent city, but there are exceptions closer to downtown and Mayfaire Town Center, as well as some master planned communities. Newer communities, like River Bluffs in Castle Hayne, are being developed to meet the walkability demand. The developers at River Bluffs are not only building a small commercial area with a post office and shops that fit into the aesthetic appeal of the land and are within walking distance of homes, but a river walk and marina, as well. Residents will be able to walk to the post office to pick up mail and stop for ice cream on the way home, or have a meal at the restaurant and enjoy a stroll along the river walk. This sort of convenience helps save on the cost of gas and encourages a healthier lifestyle. If walkability is an important feature for you, we encourage you to let your Realtor know. It’s a feature that’s not always apparent, especially when you’re relying on websites for information. Your Realtor knows the area, has been there personally, and often has information on new developments before they hit the web. If you don’t have a Realtor, give us a call or send us a message through our Contact page. We’re happy to help you find the perfect home!